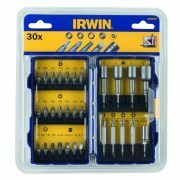 Irwin Pro Screwdriver Bit Set 31 Piece contains a mix of popular screwdriver bits and nutspinners. 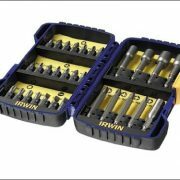 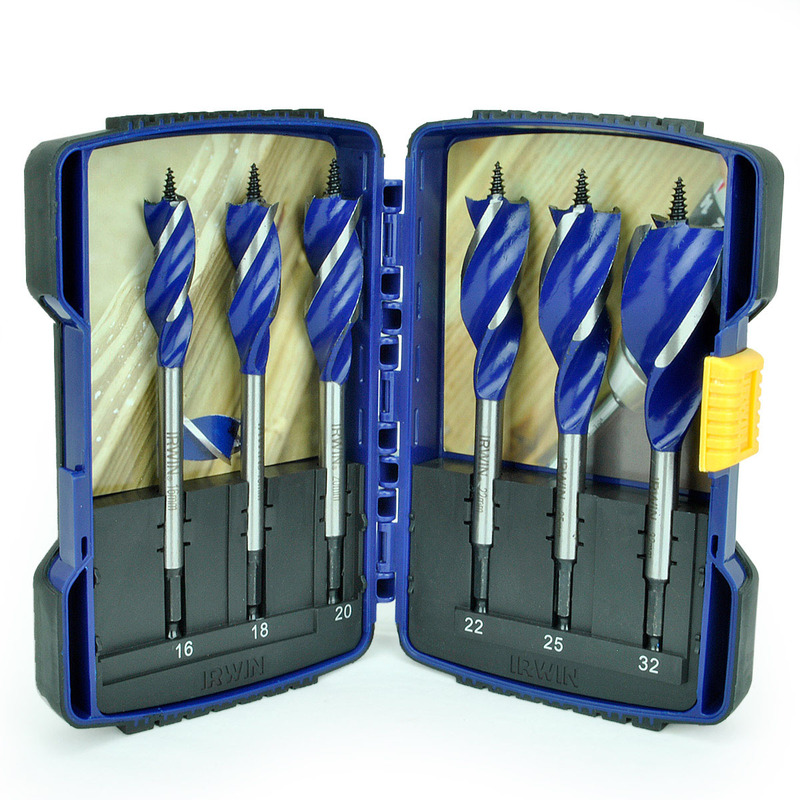 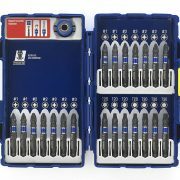 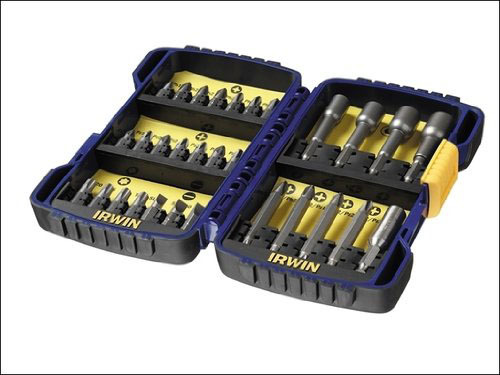 The Irwin Pro Screwdriver Bit Set 31 Piece contains a mix of popular screwdriver bits. 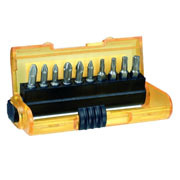 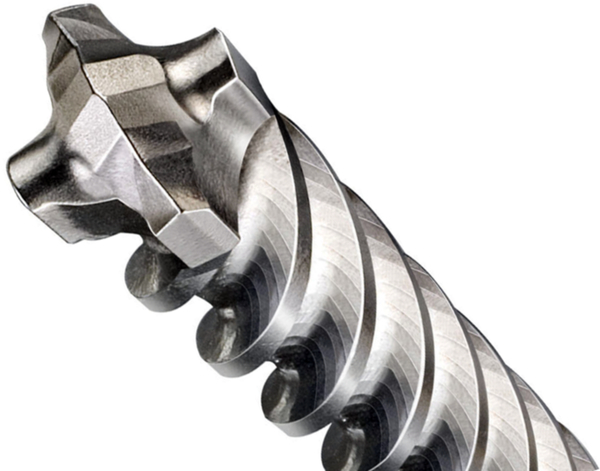 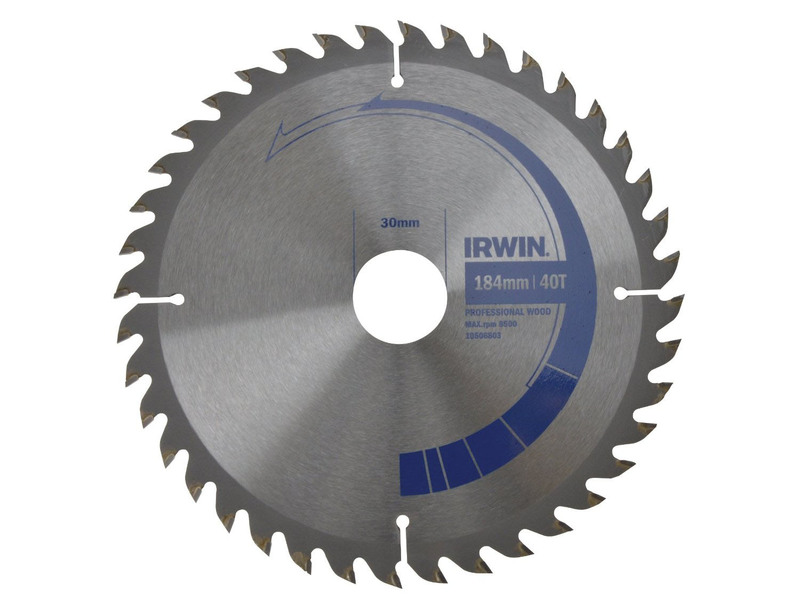 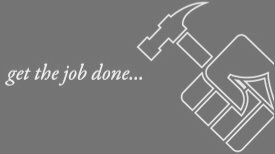 The bits are manufactured from high grade S2 Steel and are engineered for use in hand drive or power tool applicaions. 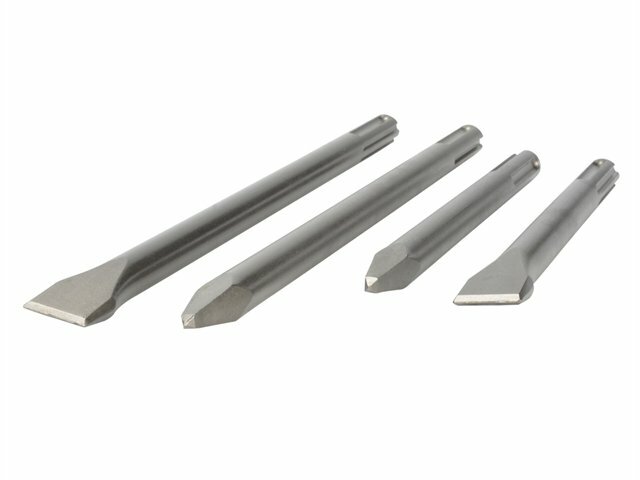 7 x 25mm Pozidriv Bits: PZ1; PZ2(5) & PZ3. 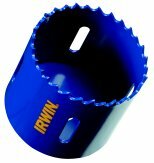 2 x 50mm Pozidriv Bits: PZ2(2). 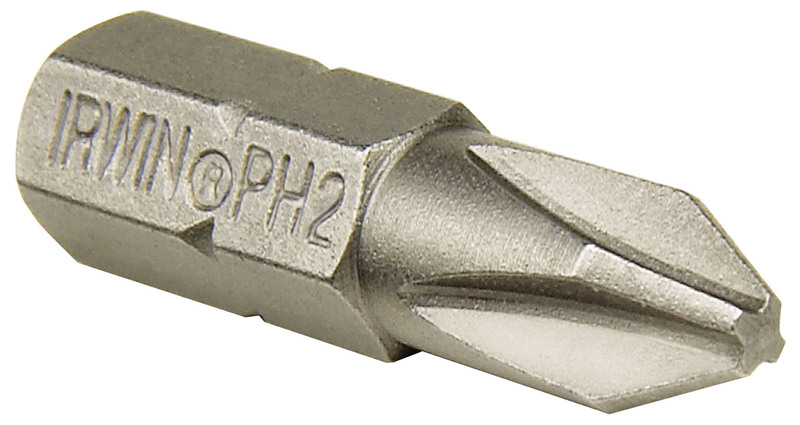 3 x 50mm Double End PH/PZ Bits: PH2/PH2; PZ1/PZ2 & PZ2/PZ2.